GiliSoft Video Editor is a multilingual video editing tool that supports numerous different devices and formats. 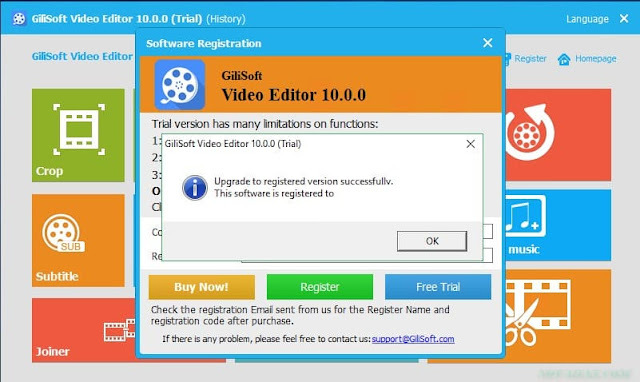 GiliSoft Video Editor comes with a good selection of tools to edit, add filters, split, splice, crop, and rotate your video files. You can add music, effects and watermarks to your work as well. 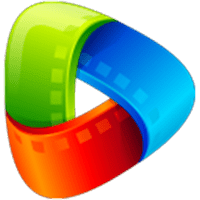 As soon as you are finished you can save your new work in a variety of formats.The app’s interface is a fresh, colorful tile system that displays some basic info about each tool you can use.